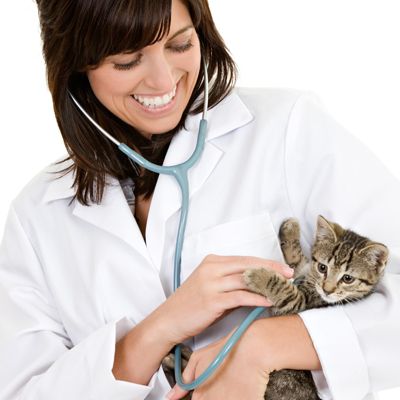 Boyds's Creek Animal Hospital is pleased to provide you with a variety of forms that can simplify the process of caring for your pet. If you would like to save time, please download the correct form from the list below and bring it with you to your appointment. To view our forms, you will need Acrobat Reader, which is a free software program available by clicking here.